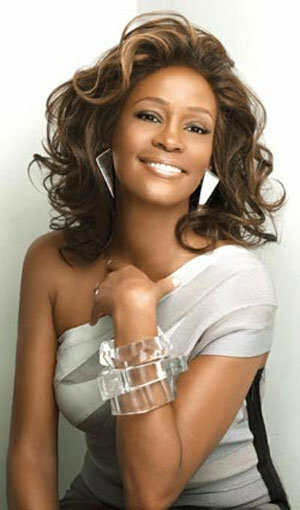 Whitney Houston to Begin World Tour in Seoul. February. 03, 2010 07:27. savoring@donga.com. She arrives in Korea today and will perform at the Olympic Park Gymnasium in Seoul Saturday and Sunday evenings. Houston has battled drug addiction, an unhappy marriage with singer Bobby Brown, and eventually divorce. In September last year, however, she released her new album I Look To You and will begin her first tour in a decade in Seoul. Her world tour is named Nothin But Love after a song in her new album. I chose this title because what I had under any circumstance was love, she said. Houston debuted in 1985 with her self-titled album, and since won six Grammys and sold as many as 170 million albums.